Solid blue gabbeh. 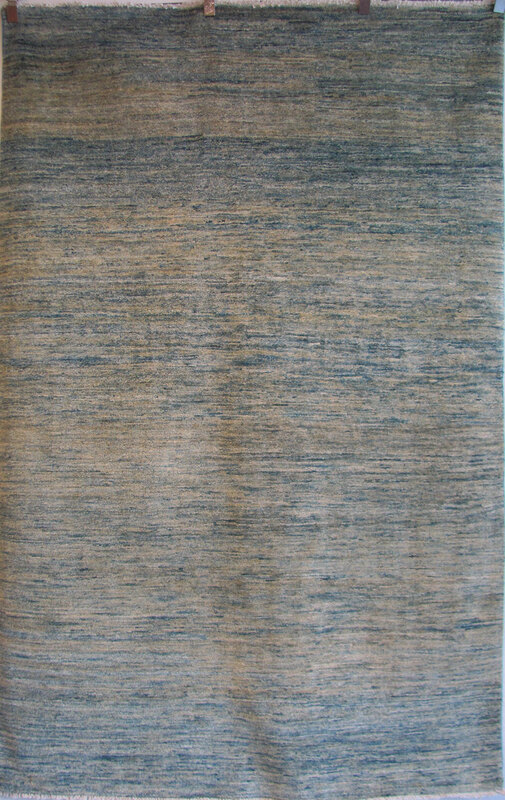 Hand knotted, hand spun wool and indigo vegetal dye. Strong abrash or variation in color gives texture. SKU: 37469. Categories: Contemporary, Gabbeh Design. Tag: 5’x7’.